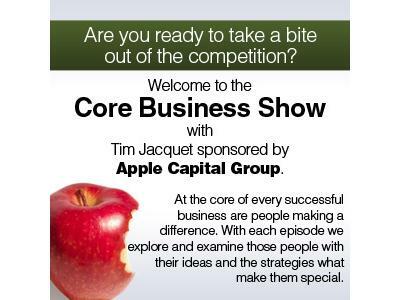 Cloud Based B2B Trade Credit Application with Bectran with Louis Ifeguni, CEO of Bectran is our guest on The Core Business Show with Tim Jacquet. 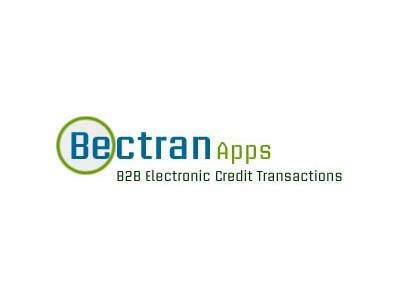 Bectran is the all-in-one B2B trade credit processing solution that lets you process your customers' credit application from credit application initiation down to credit analysis, decision and approval. 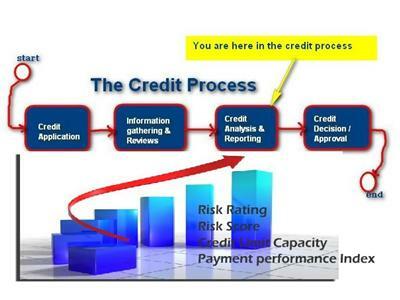 Speed up your B2B trade credit processing by 90%."